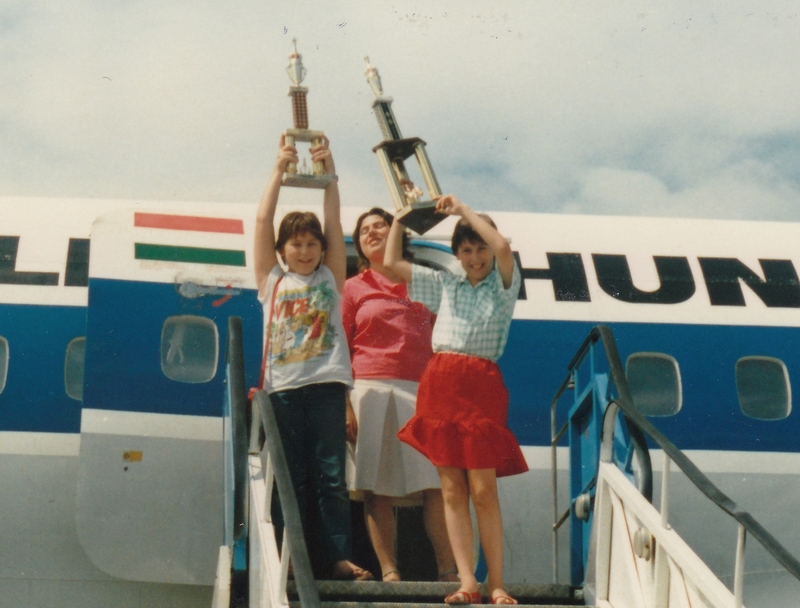 The extraordinary story of the Polgar sisters: three Hungarian-Jewish sisters (Judit, Zsuzsa, and Zsofia) who were raised to become chess masters in 1970s socialist Budapest. They did not choose to become the heroines of this story; driven by a vision, their father, László Polgár, determined their destiny even before they were born. He believed that “Geniuses are made, not born", and set out to prove it. No school…just three girls, isolated from a normal child's world, who studied and practiced chess. Yossi Aviram, born in Jerusalem in 1971, is an Israeli writer and director. A graduate from the Sam Spiegel Film & Television School of Jerusalem, Yossi Aviram splits his career between his work as a director of photography and his own films. In 1998, the Year of Israel in France, he participated in a cultural exchange with the well-known French film school, La fémis. He directed his second short film, ANNA during the four weeks he spent in Paris. His first feature, The Dune, won Best First Feature Film Award at Haifa Film Festival, and has also been selected for San Sebastian, San Francisco and other film festivals.